Looking for a Reliable Residential Electrician? Главная › Looking for a Reliable Residential Electrician? Tripping circuit breakers or flickering lights? Planning a renovation or building new house? If you are in Toronto or GTA, you can always rely on residential electricians from ON Energy. We are dedicated to keeping your house safe, comfortable and functional. We offer only licensed, experienced and professional electricians in the GTA. Our team of experts are friendly and highly professional, with many years of experience. 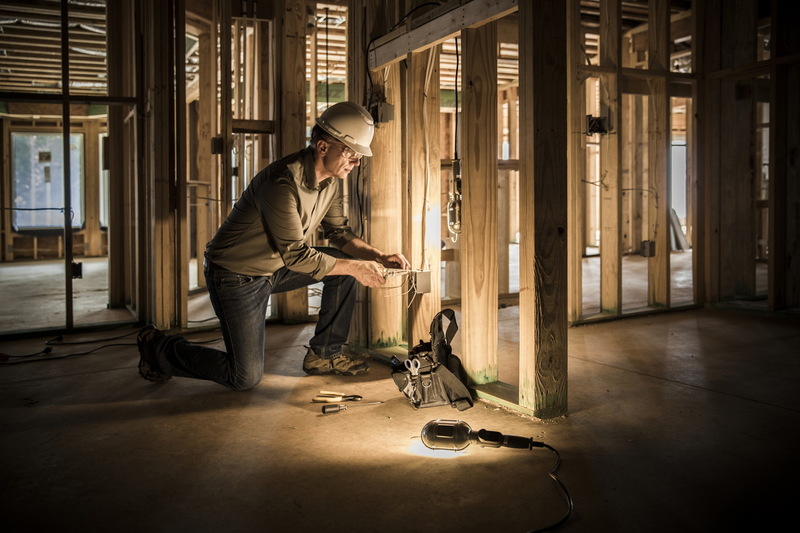 Whether you need a residential electrician during an emergency or to schedule an appointment for estimation, we have the right people for you. With a team of professional electricians, we are able to manage any size of electrical project. Our wide range of services cover everything from new wiring to maintenance and troubleshooting. Call us for a free quote to get your competitive price estimate. Our residential electricians are experienced and licensed to bring your project up to code and industry standards. If you are thinking of an electrical project in your home, don’t take a risk with an unlicensed electrician. All our electricians are highly trained and professional. Please visit our article Why Should You Hire Only Licensed and Insured Electrical Contractor? to find out why it is so important to hire only licensed electricians.